The Brodsky’s are 40 years old! 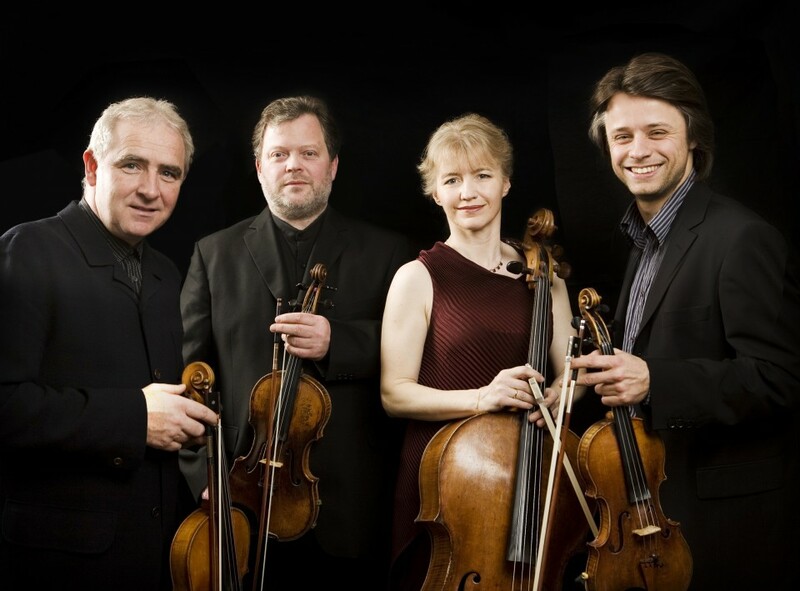 To thank all the audiences that have supported them over the years the world-famous Brodsky Quartet have put together a fantastic evening which guarantees a mix of music and entertainment. 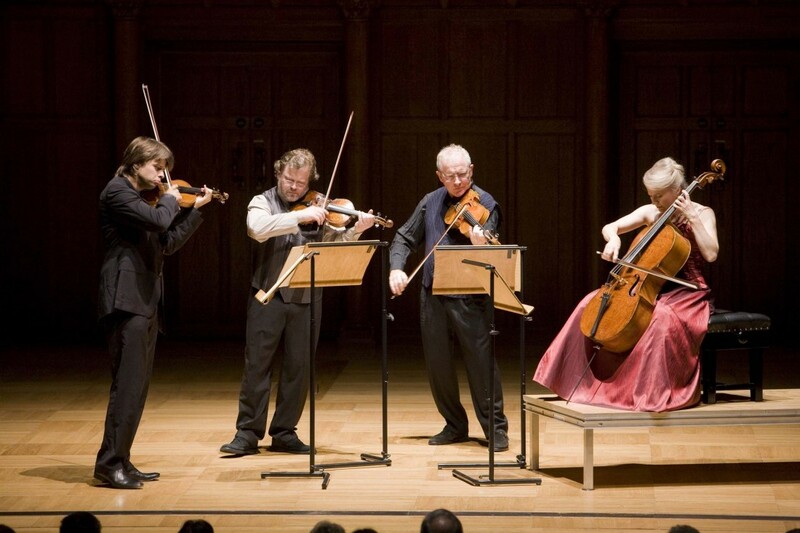 Their ‘Wheel of Fortune’ includes 40 of their favourite quartets and short pieces - spin the wheel and the quartet will play the selected pieces. It’s like no other concert you’ve ever experienced! The evening is informal and interactive, giving an ‘Audience with the Brodskys’ feel. This is a rare opportunity to get to know these exceptional musicians, their music and their history.